The Only Love Project is honored to announce that we will soon feature interviews with Zen Master Ven. Dr. Wonji Dharma (Paul Lynch) and famed Hollywood stunt performer, actor, director Tom Proctor. 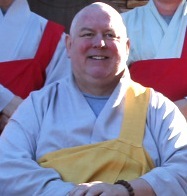 Zen Master Wonji Dharma is Founder of the Five Mountain Zen Order, and President of Buddha Dharma University. Ven Wonji is a poet, teacher, and author of several books on Zen. 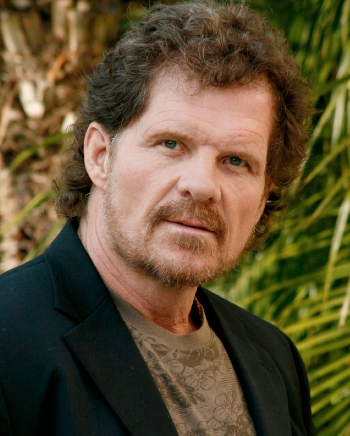 Tom Proctor is enjoying a remarkable career in Hollywood, appearing with some of its biggest stars, since the early 1990s. Tom is known for being a gifted stunt performer, as well as an actor, producer, director, and writer. Wonji Dharma and Tom Proctor bring a wealth of experience, insight, wisdom (and humor!) to the discussion. Many thanks to both for agreeing to an interview with The Only Love Project!